Her Destiny is to rise above the fall that threatens her soul. Her soul is the key to unlocking a secret weapon that has been hidden since the time of the ancients. Ava and her kind have been exiled to planet Poseidon after earth’s destruction. Ava carries a secret journal hidden from The Council and The Keepers witch have lead her to believe everything they were told about their origins is a lie. Weeks after her one of her friends go missing, she is saved from and attempted kidnapping by a Minoan boy, the truth of her kind and her prophesied destiny is brought to light. Her destiny is to rise above the fall, to reveal the truth, to save her kind, and expose the lies. Her Destiny starts off with betrayal. Through a series of horrific events she will become what she hates to save the ones she loves. Ava's People have been exiled to Planet Poseidon, where through a series of horrific events, Ava discovers that their existence has been fabricated by The Council, And She has a Destiny that could save them. Her Soul is a secret weapon that has been lost to an ancient race. To fulfill her destiny Ava needs to go through a series of "chances" that will reveal her true purpose. Throughout her journey she will become what she hates in order to save the ones she loves. And through it all she will find herself - for that is her Destiny, to rise above the fall. The story continues in the next book Evanescent. Carlyle Labuschagne Born in raised in the City of Johannesburg South Africa. Writing since the age of twelve. Diploma in creative writing at The Writing School at College SA. Her Debut Novel The Broken Destiny released August 13 2012. Works as a marketing and PR consultant by day, and writes by any other moment. Mother to two young boys. Married her high school bad boy. Lover of food, music and the outdoors. 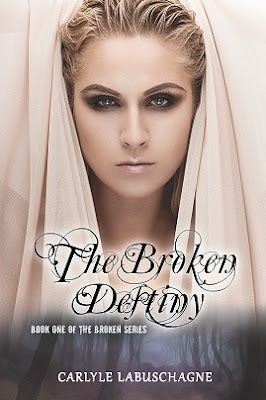 Working on Evanescent – book two in The Broken Series. 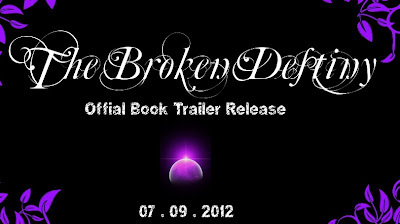 I would love to hear everyone's thoughts on the pretty awesome book trailer so share some love and leave a comment. Thank you Anna for such a wonderful post! I am glad you enjoyed it. Happy Reading !!!! 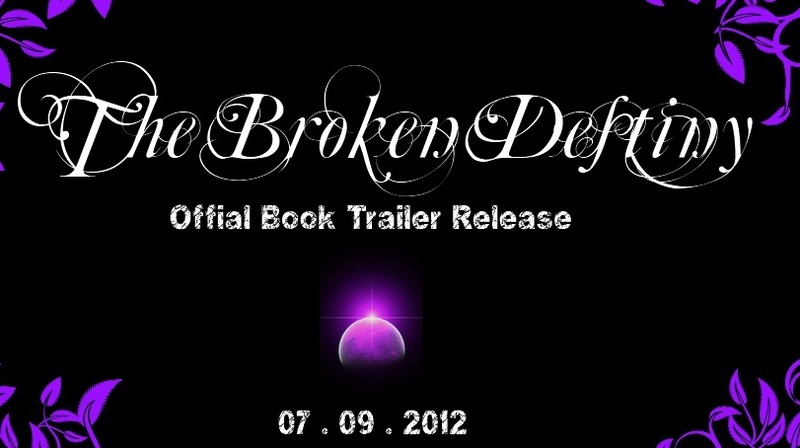 An awesomely awesome trailer. I have to read this book.